Is my vehicle covered if I let someone else drive it? This is a common question, understandably so: most folks want to feel confident their vehicle is protected when they turn the keys over to someone who doesn’t typically drive it. The general rule of thumb is that your insurance follows your vehicle, so when you lend your car to that co-worker whose own vehicle has fallen on tough times, or to that relative visiting you from out of town, you’re lending your insurance along with it. This means that your policy is the first line of defense should any claims arise from the use of that vehicle. So it’s important to ensure you’re comfortable that the person who’s borrowing it is responsible. 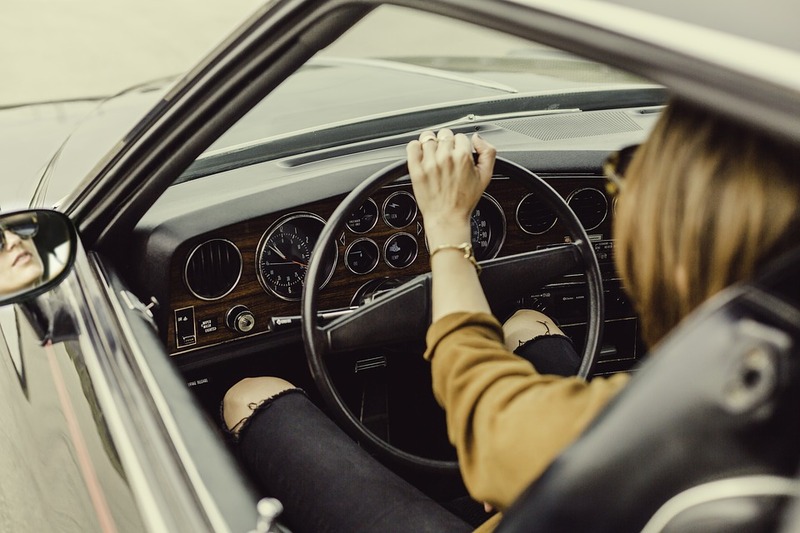 It’s important to discuss less common situations with your agent to ensure you’ll be adequately protected, such as when the person borrowing the vehicle is also a member of your household, or when the person will use the car for an extended time.